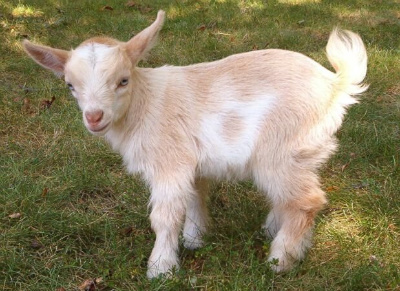 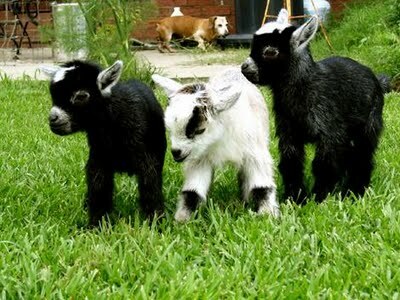 Here we have some of new and recent Photos/Images of Cute Goats and Goats baby. 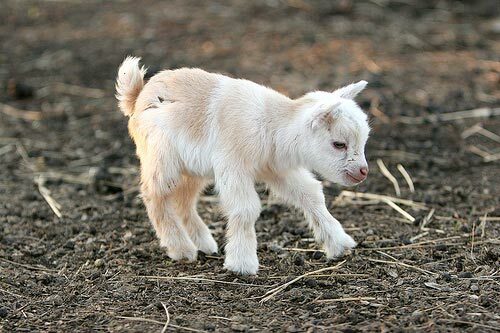 Goats are amazing animals, aren’t they? Okay, granted the average person rarely thinks about goats, myself included, but then that only makes them all the more amazing when you see pictures like these. 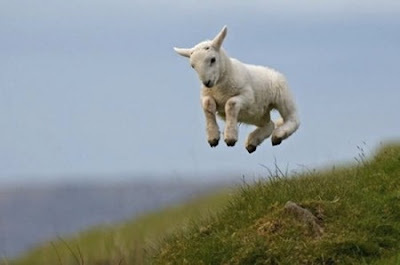 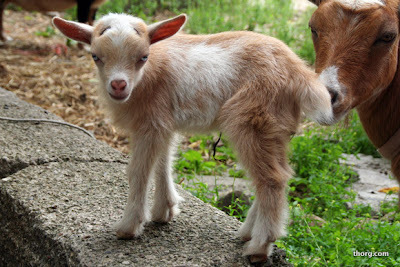 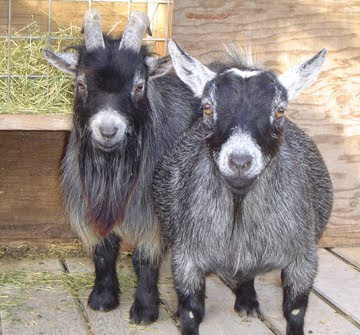 Oh, those are darling goat photos.